to change or update template with new one. 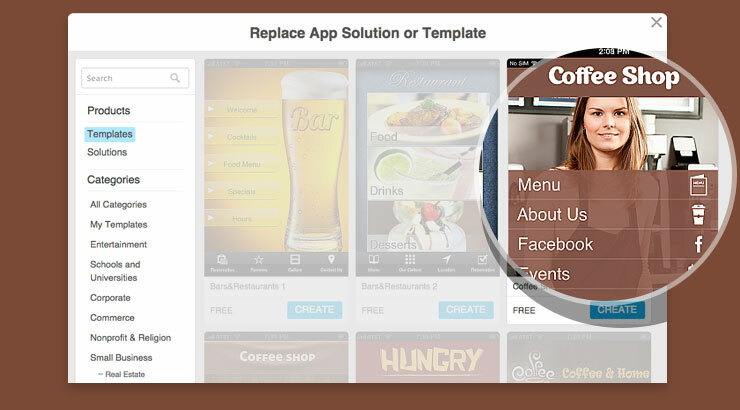 On the popup you'll see the templates that are available for your iBuildApp app. 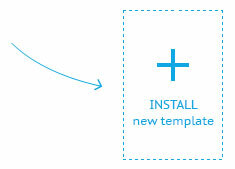 Click on a template you like to Install Template. 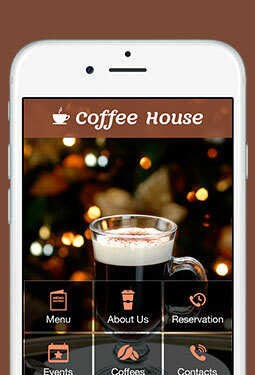 Start editing your App. 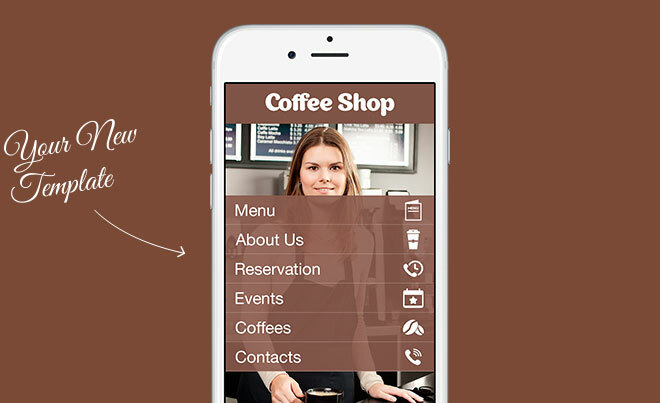 Drag and drop buttons and tabs from your old app template on the left to the new template on the right. Your pages will move to the Template. 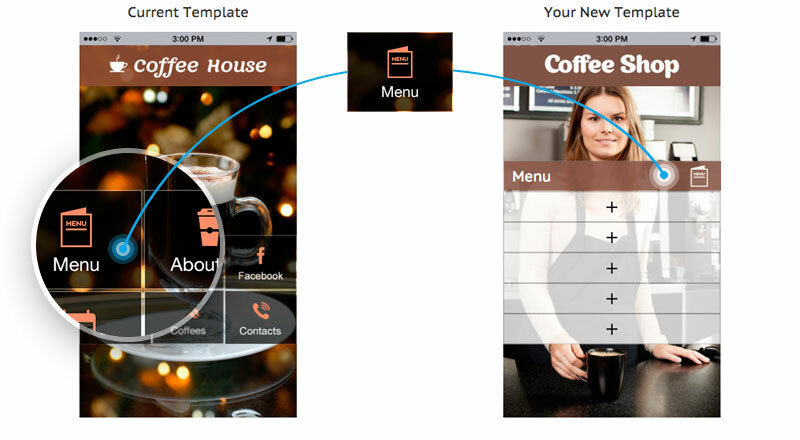 When you're ready to set the template as your app's new look, it's time to set it as the live template.